In a great news to the residents of Dubai, the much anticipated Dubai Water Canal Project has been officially announced. The Water Canal Project will be huge boost for the residents and as well for the tourism. The Government was trying to figure out the plan to implement the Dubai Water Canal Project. Diversions near Al Wasl Road making way for bridge-building on the Dubai Water Canal project have been announced. The works are divided into three phases on Sheikh Zayed Road and comprise eight lanes in each direction. The ongoing second phase includes bridge construction over the canal of three lanes in each direction on the Jumeirah Road, two lanes in each direction on Al Wasl Road, and a flyover from Al Wasl Road to Al Hadeeqa Road. The third phase covers drilling of a 3.2 kilometre canal, creating an artificial island, building a marine barrier around the island for a beach, and constructing a marina, a water bus station and three footbridges. 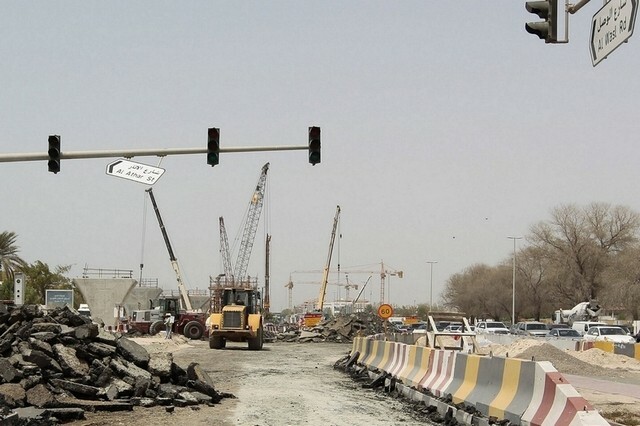 Work has begun on the main traffic diversion with the same number of lanes as the existing road, and widening Al Bili Road to make it a dual carriageway to divert traffic instead of using Al Athar Road that will be partially closed near Al Wasl Road, said Maitha bin Udai, chief executive of the Roads and Transport Authority’s Traffic and Roads Agency. Construction work on bridges on Jumeirah Road is also set to start while work is currently under way to prepare traffic diversions by July.The work is expected to start on the July, however there has been no official statement on the completion date of the project for Dubai Water Canal Project. There are many more information coming up for the project and those are yet to be announced.